It may be hard to believe, but we are already a quarter of the way through 2017. At Dental Dorks, we like to keep an eye on marketing trends, so we can help dental practice owners to stay one step ahead of their competition. Even though patients search for the same dental care related services, they do not necessarily use the same platforms to conduct their searches. So, for dental clinics to stay relevant, they need to learn how to gain exposure on trending search hubs. 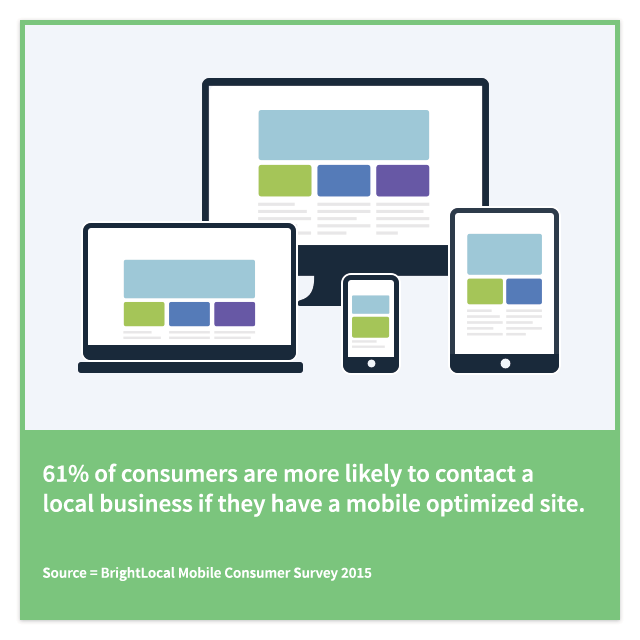 And in 2017, there is no bigger marketing trend than mobile websites. Up until last year, mobile websites were recommended but never required. Even though some people used their smartphones to locate dental offices, most users were still using laptops or desktop computers. However, 2017 changed all of that. The most recent study demonstrates that 60 percent of all web searches now occur on mobile devices. With high rising numbers like that, it is an absolute certainty that people are looking for dental care practices in their areas using their mobile phones. 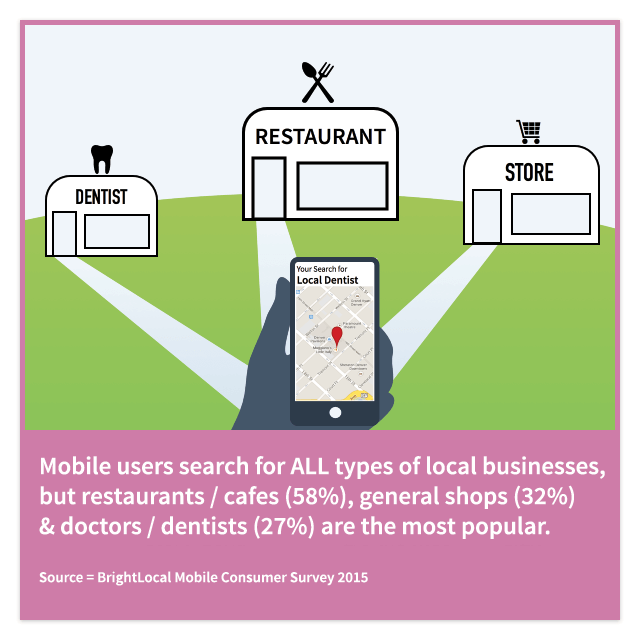 To further illustrate, 27 percent of local business searches that happen on mobile devices are for dental clinics. Based on the statistics illustrated in the image below, after eating and shopping, people tend to visit the dentist. But, all jokes aside, having a mobile website is an absolute must for any dental clinic that is looking to grow its business. What is a dental clinic mobile website? It all begins with an interactive locations page. New state of the art mobile websites are interactive, have user-friendly navigation and include embedded Google maps. Simply including your clinic’s address at the bottom of the page does not cut it anymore. Brief, but to the point, an introduction to your dental practice. It is no secret that people’s attention span has dropped significantly over the last few years. The availability of interactive technologies has significantly shortened the time that people tend to spend on websites. This is especially the case when people search on the go, from mobile phones. 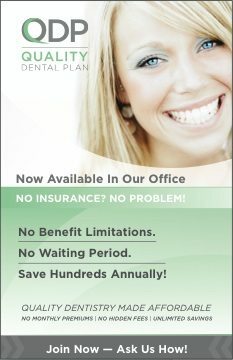 For this reason, the introduction to your dental practice should be short, concise and informative. List of services. Using a quick mobile navigation menu for dental services such as dental x-ray, filling, or routine cleaning is great for user experience. Visible call to actions. Users on mobile are the ones that make quick decisions. 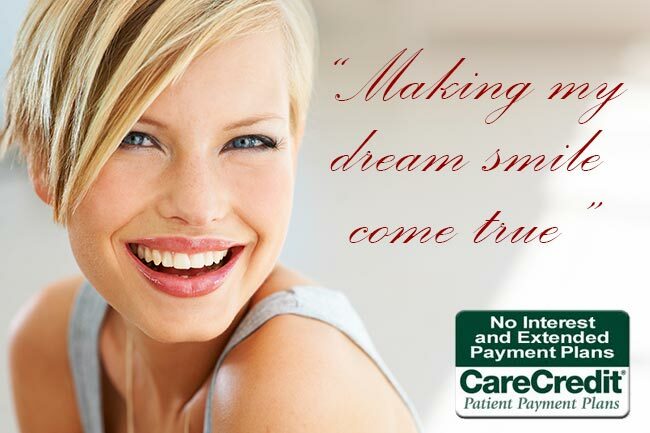 For this reason, your phone number and form submission should appear on all dental service related pages. This way people will not need to navigate back to the “contact us” page to find your number and call. Do not leave your dental practice stuck in the Stone Age! To survive in today’s fast pacing technological era, dental clinics need to learn how to find and earn the right exposure. Mobile can find the exact location. conversation cost is also low and it have visible call list that is you mention.Thanks for your post.